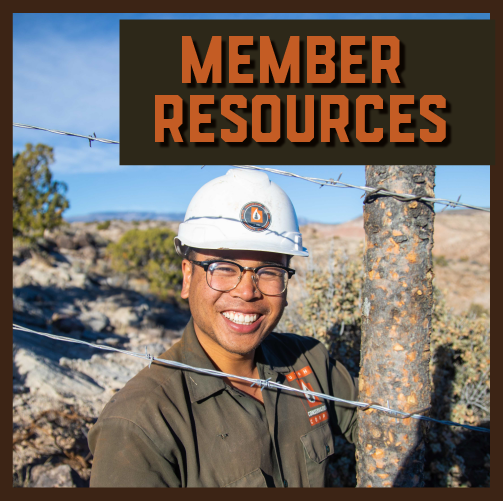 Check out our resources to learn more about how to make the most of life after the UCC! 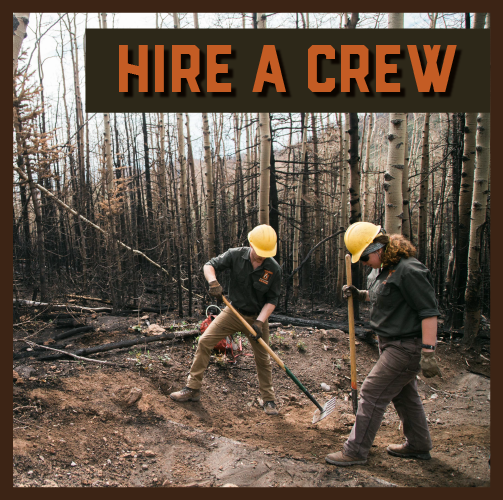 JOIN A DISASTER RESPONSE CREW! Known as ADRT, the AmeriCorps Disaster Response Team coalition of service programs provides a critical resources in times of great need. Over the past 10 years, UCC has sent crews to respond to Hurricane Katrina, Hurricane Sandy, flooding in Lousiana, and now, Hurricane Harvey and Hurricane Irma. What does an AmeriCorps Disaster Response Team (ADRT) Term look like? Being part of an ADRT crew is greatly challenging and greatly rewarding. Of course, it is critical to the individuals and communities affected by disaster. 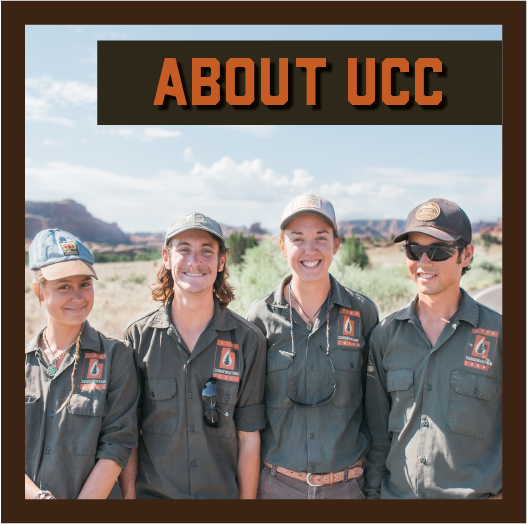 Most of the work UCC has done involves chainsaw work and mucking and gutting houses. WE ARE NOT CURRENTLY LOOKING FOR ADRT APPLICANTS, BUT FOLLOW US ON FACEBOOK FOR OUR NEXT ANNOUNCEMENT!